Three individuals have been indicted by a federal grand jury on a variety of charges relating to procurement fraud and unlawfully disclosing and obtaining bid information concerning a contract estimated to be worth almost $1.5 million. Kevin Kuciapinski was an active duty U.S. Air Force Major working at the National Reconnaissance Office (NRO). 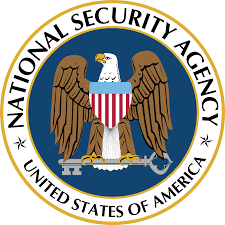 Randolph Stimac was an employee of the National Security Agency (NSA). Both were stationed at the Aerospace Data Facility-Colorado on Buckley Air Force Base. The third defendant, Mykhael Kuciapinski was the owner and CEO of Company G, a company that attempted to do business with the U.S. Government. She was also the wife of Kevin Kuciapinski through July 2015. 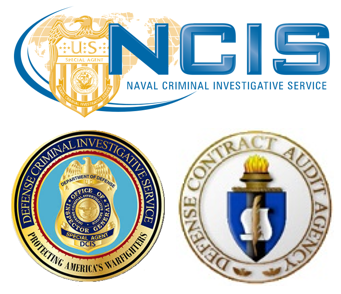 According to the indictment released by the Justice Department, beginning on August 1, 2013, and continuing through November 24, 2015, the defendants conspired with each other to unlawfully obtain and disclose source selection information prior to the award for services related to a contract for services related to NSA, a category of intelligence that involves the collection, processing, and dissemination of foreign communications in order to obtain foreign intelligence necessary to the national defense, national security, or the conduct of the foreign affairs of the United States. The alleged plan and purpose of the conspiracy was for Kevin Kuciapinski and Randolph Stimac to provide a competitive advantage to defendant Mykhael Kuciapinski’s bid or proposal by providing her information and source selection information for the contract in question.